After school - what then? You are currently at school and would like to enter the world of work through work experience, a professional training course or via a theory and practice program? Then you’ve come to right place! You’ll be able to work independently, become an important part of the team, enjoy successful results, and follow additional training. 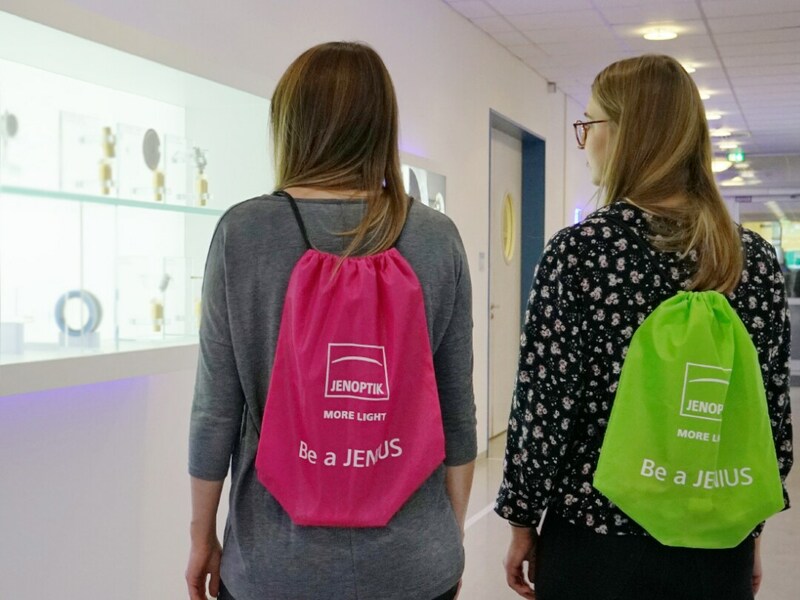 At Jenoptik, we can offer all of that to young people. Our opportunities for pupils are as varied and exciting as our products and technology. It doesn’t matter what your first step into professional life is. Find out about our work placement offers and send us your application. Pupils and students report on their experiences and impressions at Jenoptik. Our apprentices support the federal competition Jugend forscht. Get your first impression of the world of work with us.